Learning to integrate our meditation practice with speech and communication is a vital step to bring mindfulness, compassion and realization into our daily lives. In this half day retreat we will extend deep listening and mindfulness from our sitting meditation into relational practices. These practices will help us listen and communicate from the heart as well as stay fully present in both silence and speech. The workshop will include sitting meditation, mindful dialogue and group interaction. Cost is $35. Payment may be made through paypal here. If paying by check, make it out to One Dharma Nashville and send to: 12 South Dharma Center, 2301 12th Avenue South, Suite 202, Nashville, TN 37024. Be sure to include your email address. 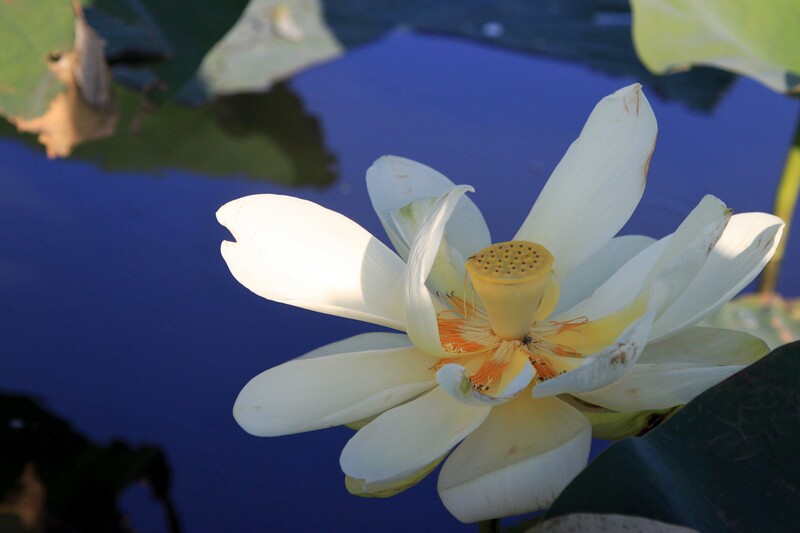 This entry was posted in Retreats and Events and tagged 12 South Dharma Center, Buddha, buddhism, Deep Listening, Lisa Ernst, meditaiton, Meditation, Relational Mindfulness, Retreat, Vipassana, Wise Speech, workshop, Zen by Lyn. Bookmark the permalink.